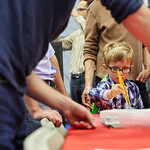 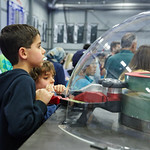 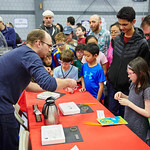 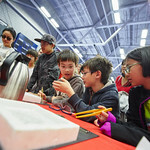 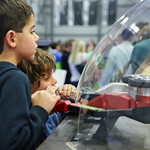 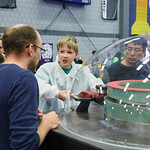 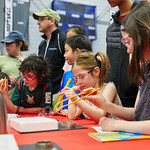 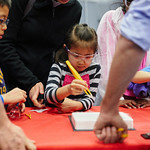 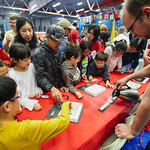 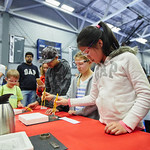 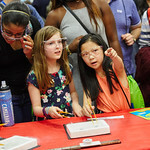 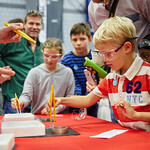 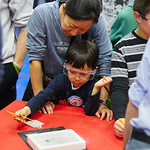 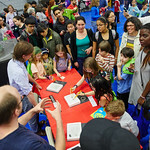 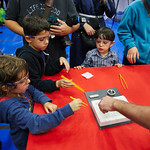 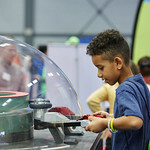 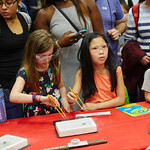 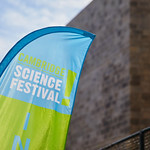 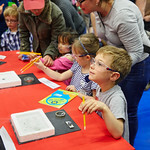 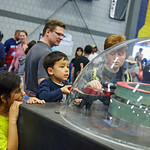 Come visit us at the Cambridge Science Festival’s Carnival & Robot Zoo, and get a first hand experience of the effects and mysteries of superconductivity! 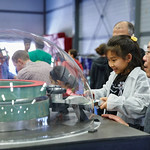 Nowadays superconductivity is a very active research field, with applications in medicine, energy, transportation and telecommunication. 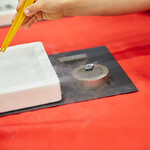 Despite the fact that superconductor materials have to be cooled down to very low temperatures, superconductivity is present in everyday life and its applications are increasing. 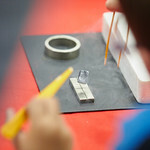 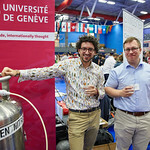 The University of Geneva is highly involved in research on superconductors and quantum materials, with a very strong orientation to industry and knowledge and technology transfer. 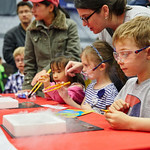 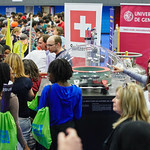 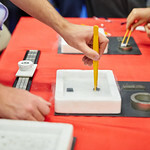 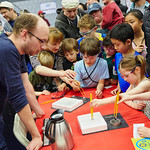 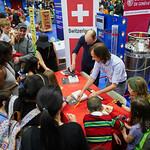 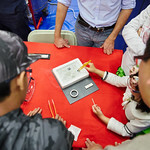 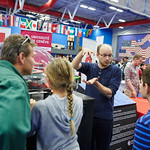 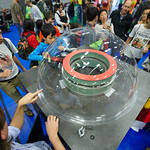 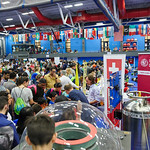 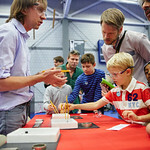 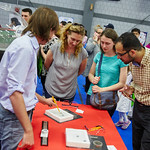 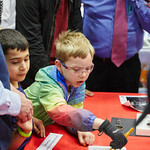 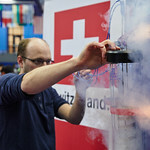 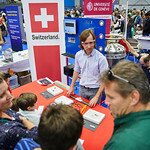 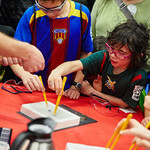 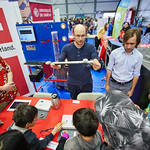 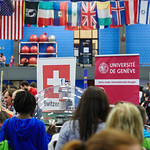 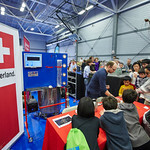 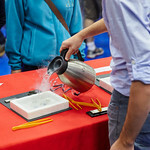 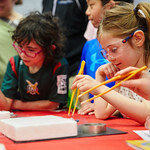 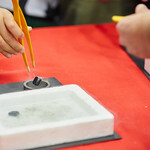 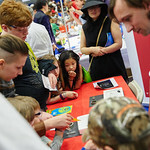 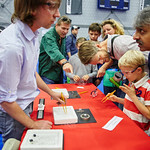 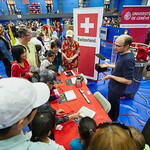 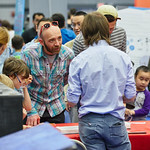 The University of Geneva’s Physiscope representatives will be at the science carnival to show two very impressive properties of superconductors: levitation and pinning effect. 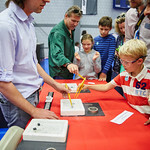 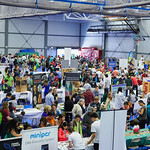 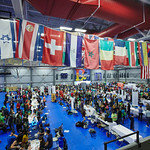 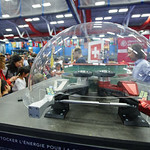 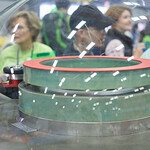 Participants will test them, using small magnetic levitation kits and will feel how strong they are. 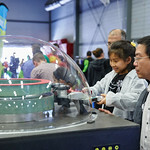 These effects allow many applications, such as transportation without friction, which is very energy efficient; and energy storage. 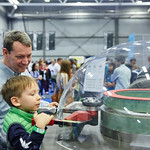 The flywheel presented on our stand shows that we’re already able to store mechanical energy and convert it into electricity during consumption peaks. 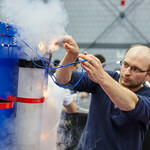 This kind of set up is already used in everyday life. 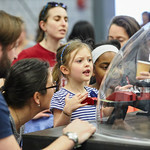 April 18 – 20, swissnex Boston will host four superconductivity shows per day, one hour each in our event space at 420 Broadway, Cambridge. 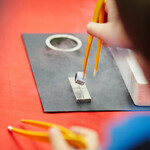 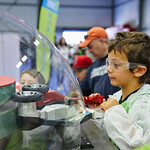 We are looking to welcome groups of up to 30 students for a one hour hands-on experience. 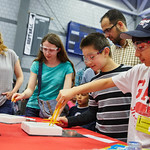 Our facilitators are trained to address audiences from 8 years old to adults, and will tailor the program to the age of the particpants. 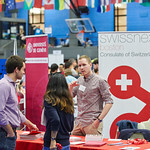 To reserve a time-slot (9-10, 11-12, 1-2, or 3-4) please contact Jonas Brunschwig, Project Leader for Higher Education at swissnex Boston, at jonas@nullswissnexboston.org. 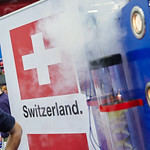 This project is supported by Presence Switzerland. 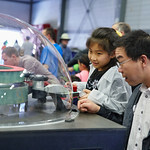 Visit a Human Cell… Literally!